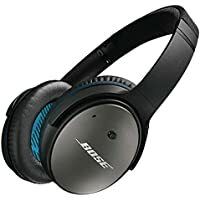 Get Bose QuietComfort 25 Noise-cancelling Headphones (Black) from Electricshop.com. 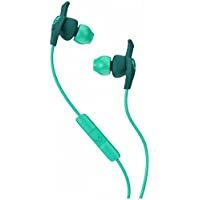 Get Skullcandy XTplyo In-Ear Sweat Resistant Sport Earbuds (Teal/Green) from Amazon.co.uk (via Trusted-Goods). Super Hot! 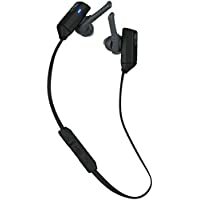 Get Skullcandy XTFree In Ear Sport Earbuds (Black/Grey) from Amazon.co.uk. 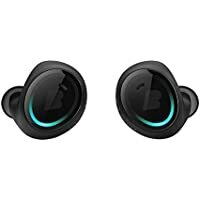 Get Bragi The Dash Wireless Smart Earphones (Black) from Amazon.co.uk. Super Hot! Amazon Lightning Deal! 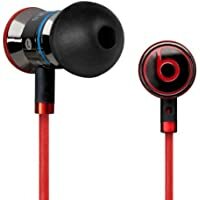 Get Betron B750s In Ear Noise Isolating Earphones Headphones (Red) from Amazon.co.uk (via Betron Limited). Super Hot! 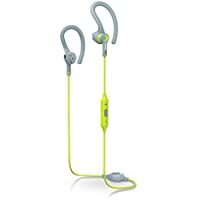 Get Philips SHQ8300LF Wireless Bluetooth Headphones (Green) from Currys.co.uk. 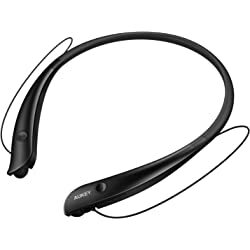 Get Sony MDR-AS400EX 3.5mm Sports Headphones (Black) from Amazon.co.uk. 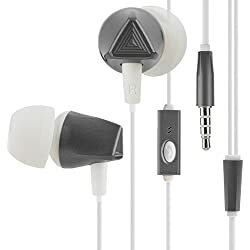 Get Monsters Beats By Dr.Dre iBeats In Ear Headphone with Mic (Black/White ) from Mighty Deals. 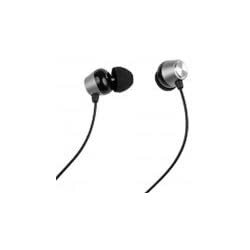 Get Sennheiser IE 60 Ear Canal Headphones for iOS (Black) from Argos.co.uk. 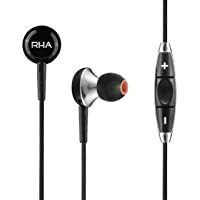 Get RHA MA450i Noise Isolating Earphones with Remote and Mic from Amazon.co.uk (via RHA). Get Sennheiser Momentum 2.0 IEi Headphones (Black) from Amazon.co.uk. 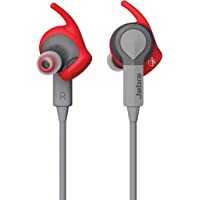 Get Jabra Sport Coach Wireless Bluetooth Headset (Red/Grey) from Amazon.co.uk. Amazon Lightning Deal! 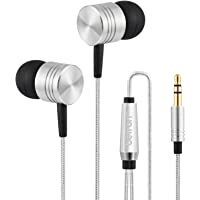 Get Betron B650 Noise Isolating Earphones Headphones (Silver) from Amazon.co.uk (via Betron Limited). Amazon Lightning Deal! 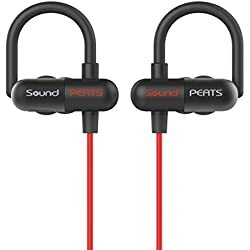 Get SoundPEATS M20 In Ear Noise Cancelling Headphones (Black) from Amazon.co.uk (via SOUNDSOUL Audio). Amazon Lightning Deal! Amazon Prime members only! 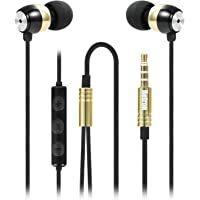 Get Betron GLD60 Noise Isolating In Ear Earphones Headphones (Black & Gold) from Amazon.co.uk (via Betron Limited). Today only, get Refurbished Beats by Dr. Dre PowerBeats 2 Wireless In-Ear Headphones (Red) from eBay.co.uk. 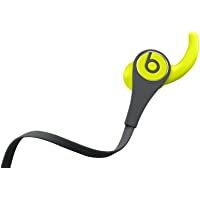 Get Beats Tour2 In-Ear Headphones (Yellow/Grey) from Amazon.co.uk. 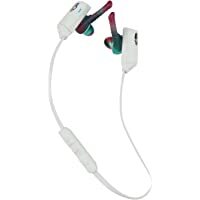 Get Skullcandy XTFree In Ear Bluetooth Sport Earbuds (White/Grey) from Amazon.co.uk. Amazon Lightning Deal! 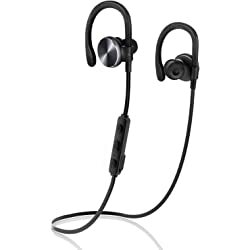 Get Betron BT1010 Sports Wireless Bluetooth Earphones from Amazon.co.uk (via Betron Limited). Super Hot! 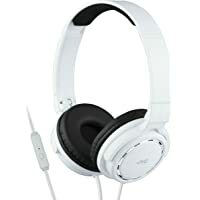 Get JVC HA-SR525-W-E On Ear Headphones with Remote Control (White) from Amazon.co.uk. 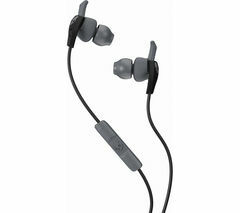 Get Bose QuietComfort QC20 In Ear Headphones For Android Devices from Argos.co.uk. 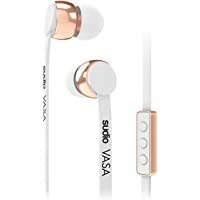 Get Sudio VASA In-Ear Earphones for iOS Devices (White/Rose Gold) from Amazon.co.uk. Amazon Prime members only! 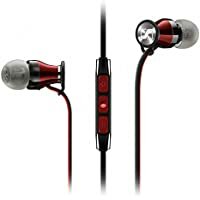 Get Sennheiser OCX 686G Sports Earphones (Galaxy) from Amazon.co.uk. 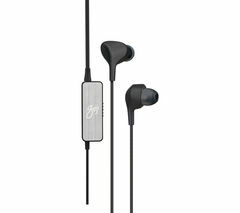 Get Bose QuietControl 30 Wireless In-Ear Headphones (Black) from Amazon.co.uk. 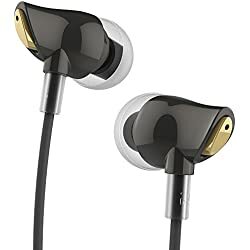 Get Sudio Vasa Bala Bluetooth Wireless In-Ear Earphones with Charger (White & Gold) from Amazon.co.uk. Super Hot! 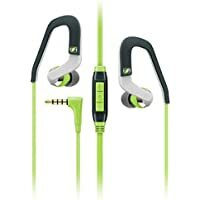 Get Monster iSport Bluetooth Wireless SuperSlim In-Ear Headphones (Green) from Amazon.co.uk. 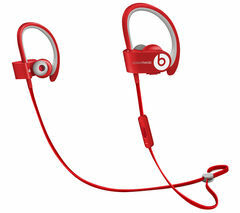 Get Beats by Dr. Dre PowerBeats 2 Wireless In-Ear Headphones (Red) from Currys.co.uk. 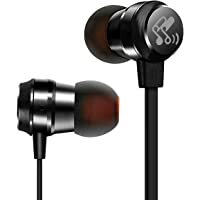 Get Skullcandy S2WIHX-448 In-Ear Sweat Resistant Sport Earbuds with Microphone (Black/Grey) from Amazon.co.uk. 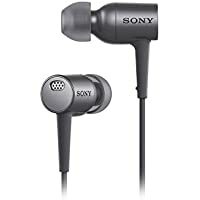 Get Sony MDR-EX750 High Resolution Noise Cancelling In-Ear Headphone (Black) from Amazon.co.uk. 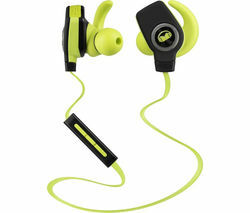 Get Monster iSport SuperSlim Wireless Bluetooth Headphones (Black) from Currys.co.uk. 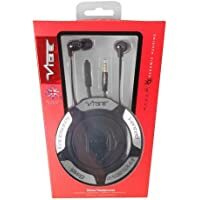 Get Vibe Space Black Zip Up Headphones with Extreme Bass from Ebuyer.com. Get Goji GTCINNC16 Collection Noise-Cancelling Headphones (Black) from Currys.co.uk. Amazon Lightning Deal! 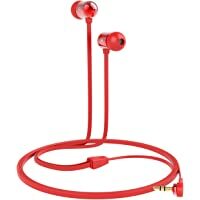 Get SoundPEATS Q11 Bluetooth 4.1 Wireless Headphones (Red) from Amazon.co.uk (via SOUNDSOUL Direct). Get Radiopaq Dual Alloy E9 Earphones with Carry Case from Zavvi. Amazon Lightning Deal! Get UiiSii GT500 In Ear Headphones with Microphone - Grey from Amazon.co.uk (via S&G TECH). Amazon Lightning Deal! Get ROCK UA6125 Zircon Stereo Earphone with Microphone - Black from Amazon.co.uk. Amazon Lightning Deal! 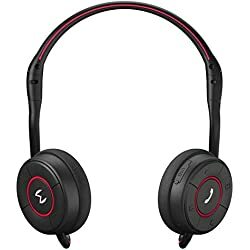 Get Moudio M100 Wireless Stereo Bluetooth Smart Headphones - Black from Amazon.co.uk (via Smart Mobility Ltd). Amazon Lightning Deal! 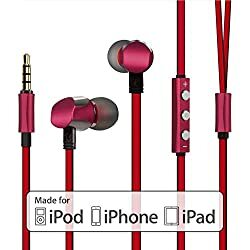 Get GGMM Cuckoo In-Ear Noise Isolating Headphones - Red from Amazon.co.uk (via GGMM GmbH). Super Hot! Amazon Lightning Deal! 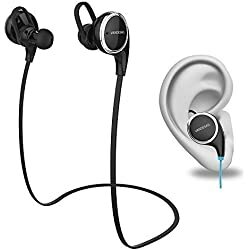 Get Coulax Bluetooth V4.1 Wireless Sport Stereo Headphones - Black from Amazon.co.uk (via COULAX UK). 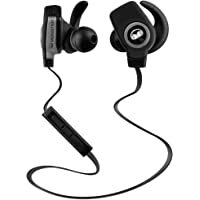 Get Skullcandy S2WIHX-448 In-Ear Sweat Resistant Sport Earbuds with Microphone - Black/Grey from Amazon.co.uk. Amazon Lightning Deal! 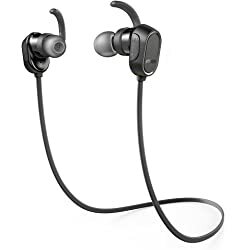 Get VanDeSaiL Noise Canceling Wireless Bluetooth 4.1 Sport Headphones - Black from Amazon.co.uk (via UK_TIKTAK). Amazon Lightning Deal! 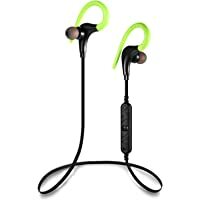 Get Anker SoundBuds In-Ear Sport Earbuds Wireless Bluetooth Headphones from Amazon.co.uk (via AnkerDirect). Amazon Lightning Deal! 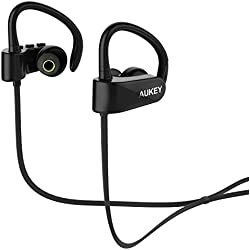 Get Aukey EP-B22 Wireless Earphone Bluetooth 4.1 Adjustable Ear Hook Sports Headphone - Black from Amazon.co.uk (via Tianyue Dazzling). 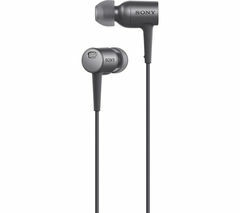 Get Sony MDR-EX750 High Resolution Noise Cancelling In-Ear Headphone - Black from Amazon.co.uk. Amazon Lightning Deal! 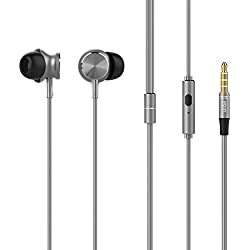 Get Kingyou KF01 Earphone Earbud High Definition In Ear Headphone With Mic - Grey from Amazon.co.uk (via Deyi UK). Super Hot! Amazon Lightning Deal! 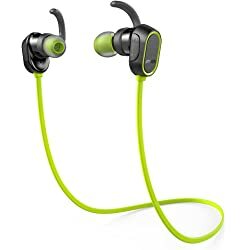 Get Anker SoundBuds In Ear Sport Earbuds Wireless Bluetooth Headphones from Amazon.co.uk (via AnkerDirect). Amazon Lightning Deal! 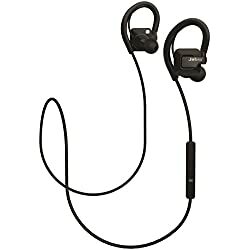 Get Tecevo FX5B Sports Wireless Bluetooth Earphones with Built in Microphone from Amazon.co.uk (via DigiDirect). Super Hot! 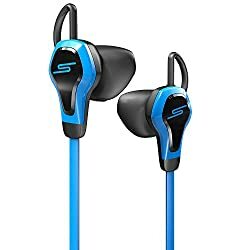 Get SMS Audio Bio Sport Earbud with Heart Monitor from Amazon.co.uk (via Curated-UK Ltd). Amazon Lightning Deal! Get Aukey Wireless Bluetooth Headphones Universal Vibration Neckband with Microphone from Amazon.co.uk (via Tianyue Dazzling). Today only, get Sennheiser HD335s Over Ear Headset - Black and Chrome from eBay.co.uk (via Argos). 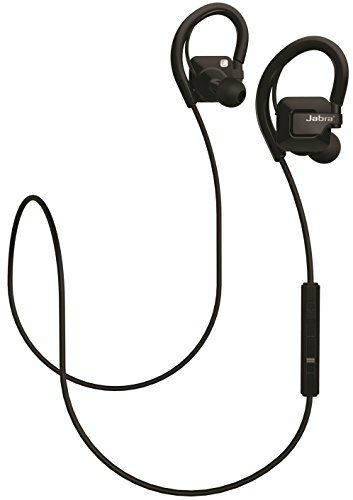 Get Jabra Step Wireless Stereo Headset with Music and Call Function from Amazon.co.uk. Super Hot! Get SMS Audio Bio Sport Earbud with Heart Monitor from Amazon.co.uk (via JAGMARONLINE). Super Hot! Get SMS Audio Bio Sport Earbud with Heart Monitor - Blue from Amazon.co.uk (via JAGMARONLINE). 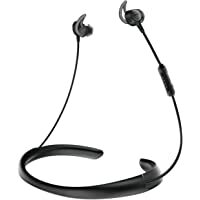 Get Jabra Step Wireless Stereo Headset with Music and Call Function - Black from Amazon.co.uk. Get Sennheiser HD335s Over Ear Headset - Black and Chrome from eBay.co.uk (via Argos). 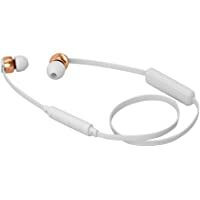 Get JVC HA-ETX30-W-E In-ear Headphones - White from Currys.co.uk. 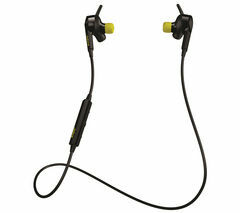 Get JABRA Sport Pulse Bluetooth Headphones - Black from Currys.co.uk. 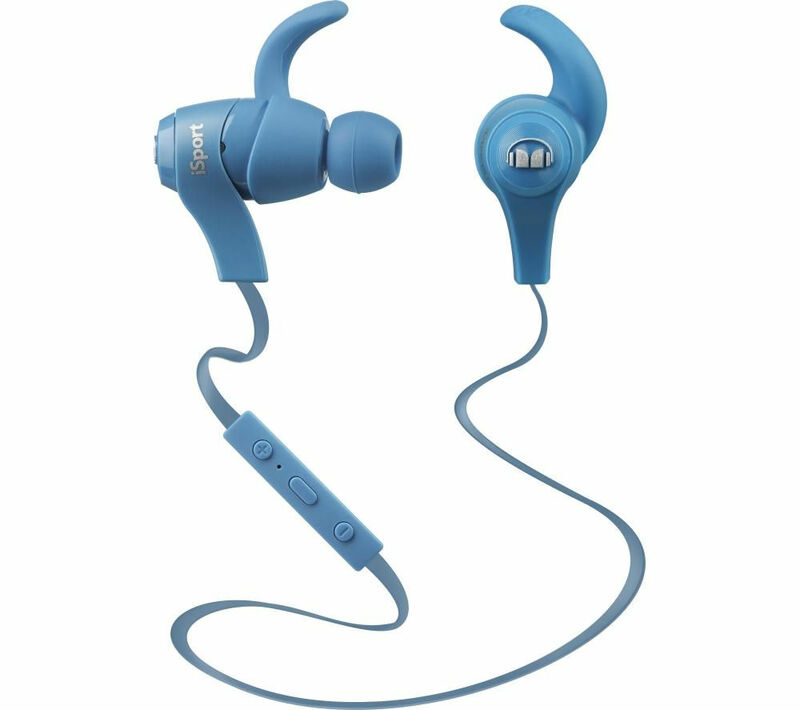 Get Monster iSport Wireless Bluetooth Headphones - Blue from Currys.co.uk. 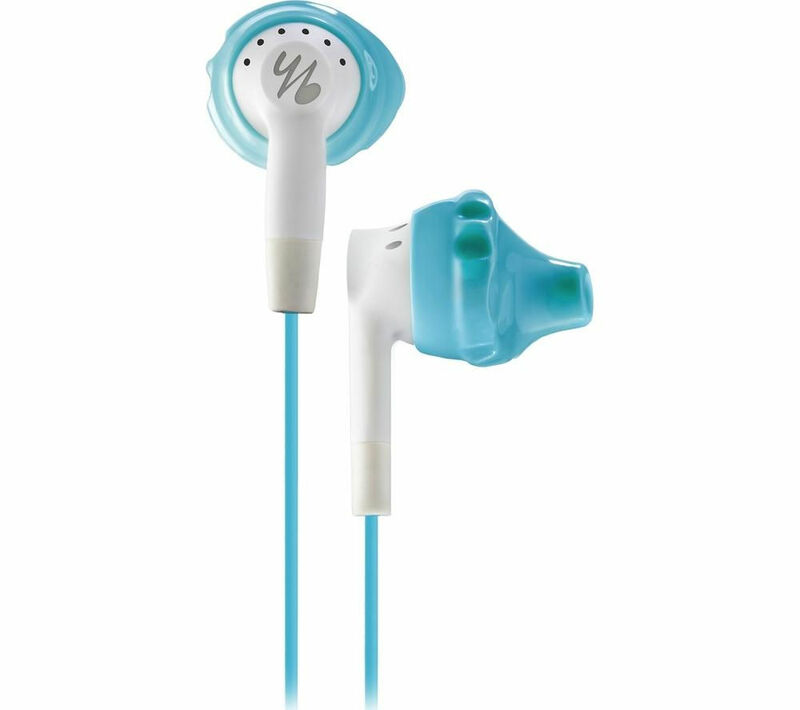 Get Yurbuds Inspire 200 Headphones - Aqua & White from Currys.co.uk. 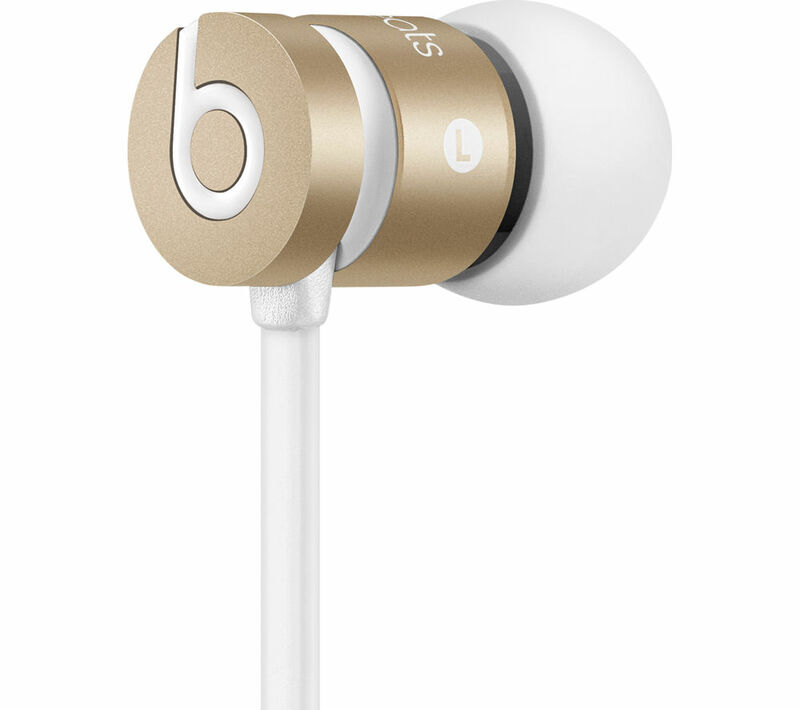 Get Monster UrBeats by Dr Dre In-Ear Headphone - Glod from Wowcher.